Just wanted to say thank-you for your amazing hog roast on 22nd Dec for our 40th W.A. The food was delicious & your service & helpfulness was truly excellent & then without any to do you left quietly & efficiently. Everyone at our party were very appreciative & loved the food. Next time we have a celebration that size, we will definitely be in touch. Thank you again & a prosperous New Year. 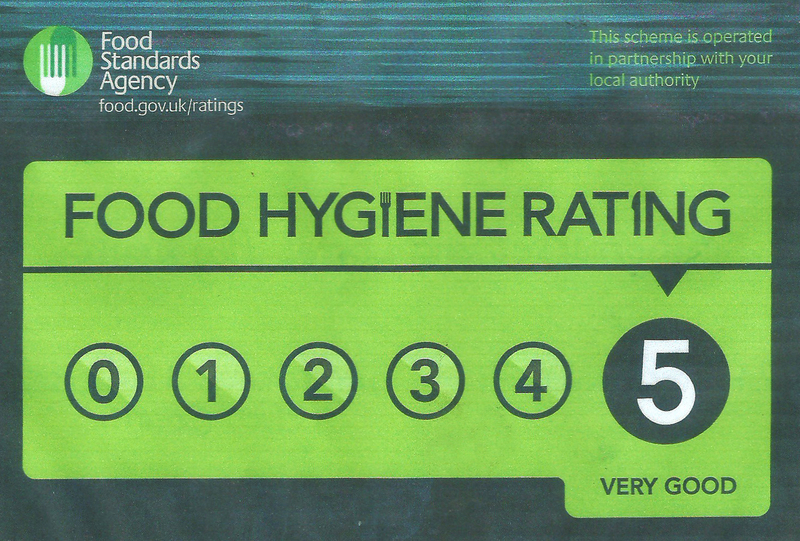 We have been awarded a 5 star food standards inspection rating.